You are currently browsing the tag archive for the ‘Andrea Howarth’ tag. I’m going to come right out and say it, NDP–I’m worried about you. It’s been at least four hours since I received an email or phone call from you asking for support. Have your forgotten that we have an election battle coming up? This is a critical time, and every dollar helps! I know you’re at a disadvantage to the Liberals and Doug Ford’s Progressive Conservatives. I’m not saying I can offer any more than I already do, but shouldn’t you continue to ask me, three to four times a day? I assume Andrea Howarth is traveling all over the province with the good news of the NDP Dental Care Plan, giving hope to middle class Ontarians who haven’t had a lot to smile about after 15 years of Liberal mismanagement. But how can I know for sure, when I’ve been sitting at home all afternoon with not one update on her pre-campaign campaign? 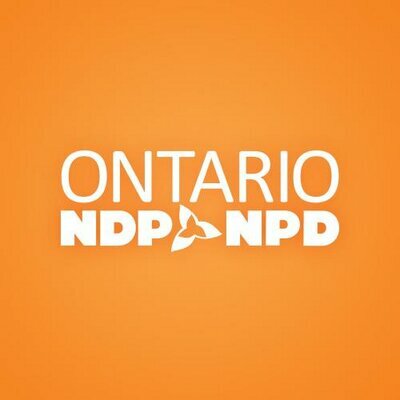 C’mon NDP–I don’t have to hear from you every hour, but I just wanna know you’re there… for me.